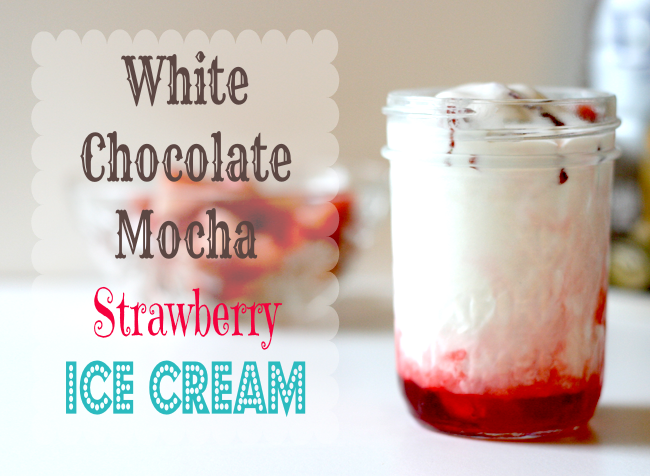 Looking for the perfect spring dessert? 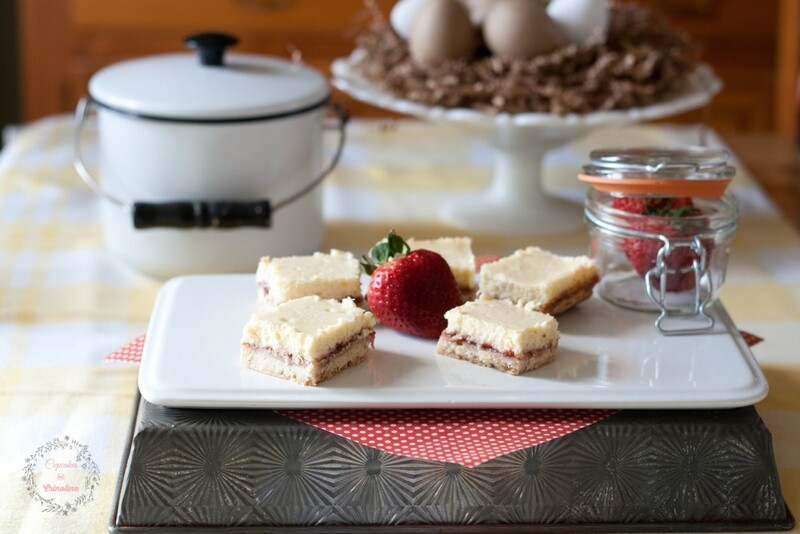 These strawberry and fresh lemon shortbread bars will hit the spot! 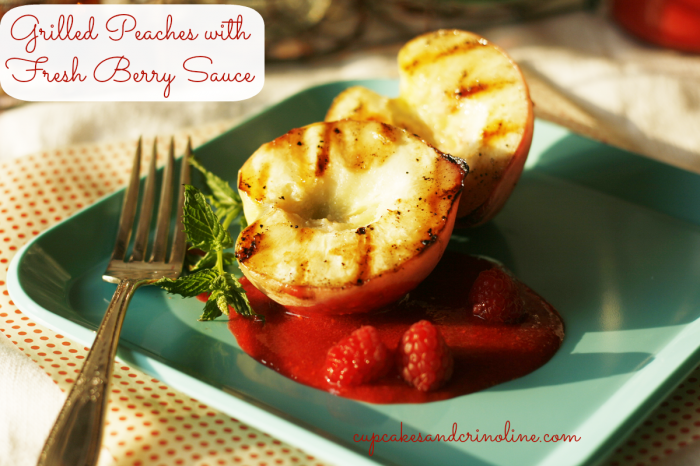 Be sure to visit Mary Beth at Cupcakes and Crinoline for even more recipes like this one! I am so excited that spring is almost here. It’s time to start planning for barbecues and outdoor entertaining and these strawberry and lemon shortbread bars are the perfect dessert. 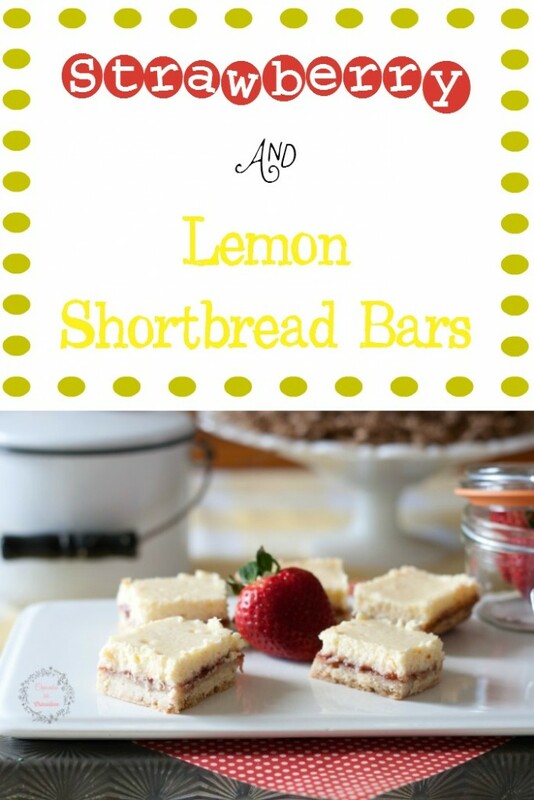 They have just the right amount of sweetness from delicious juicy strawberries and just enough tang from fresh lemons. 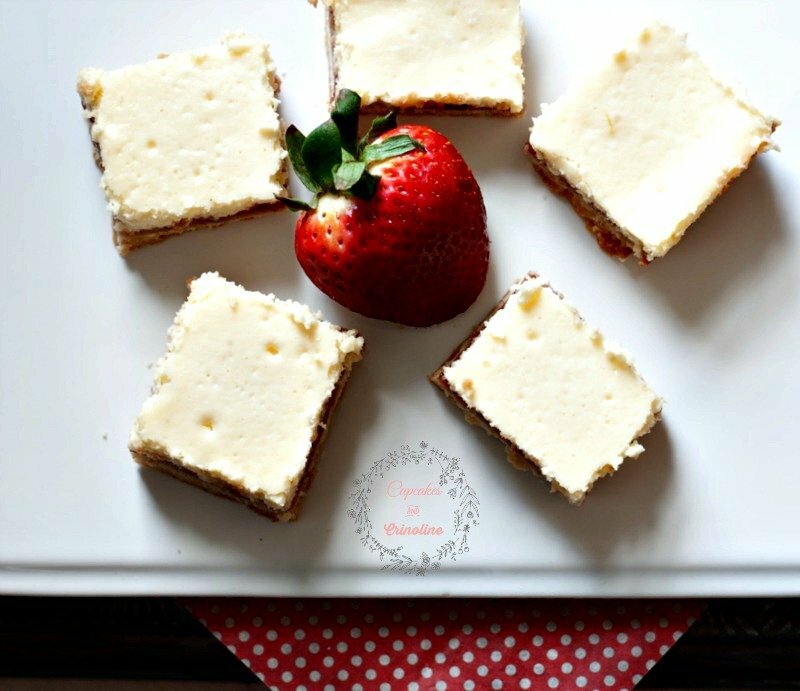 These can be made ahead up to 2 days in advance so if you are planning on making it for guests you won’t be rushing around at the last minute. Preheat oven to 350 degrees. Stir together flour, powdered sugar and 1/2 tsp. lemon zest in a medium bowl; cut in butter with pastry blender until crumbly. Press mixture onto bottom of a lightly greased 13 x 9 inch pan. Spread preserves over shortbread. Pour cream cheese mixture over preserves. Bake 30 minutes or until set. These are a great combo of shortbread and cheesecake ~ yummy! Hi Angie I just watched your video on how to turn a pickle jar into a Easter decor. I was so impressed with the outcome. I am sure going to do a few for Easter. I want to say thank you for taking the time out of your busy schedule to teach others how to be creative. Your blog rocks. Blessings. Thank you so much for the kind comment Rhoda! You made my day!